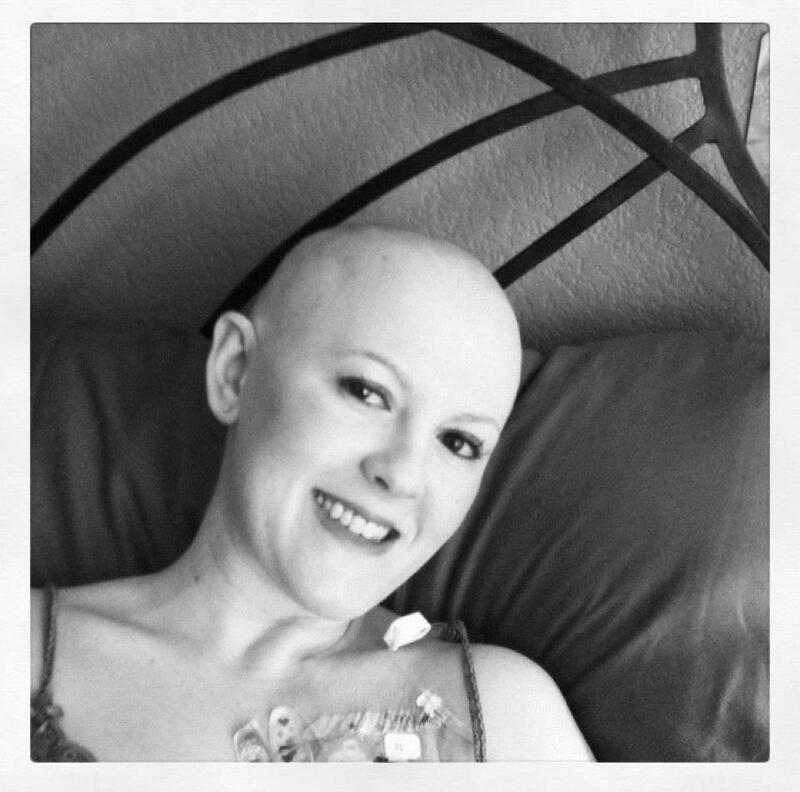 From NOW until 10PM MST on Tuesday, October 23rd ONLY, there is a text-to-donate fundraiser for Juliana King!! All you have to do is text WISH to 80077 and $5 will be donated to Juliana! You can text up to 5 times for a total of $25. You MUST confirm the text with a YES when prompted or else it won’t count!! You will see the charge on your phone bill from mGive which is the same provider who does text-to-donate for the American Red Cross. Please share this with everyone you can! This is such an easy and small way to help support someone who inspires us all! Invite your friends on here, post on Twitter, Instragram, blogs, etc!! 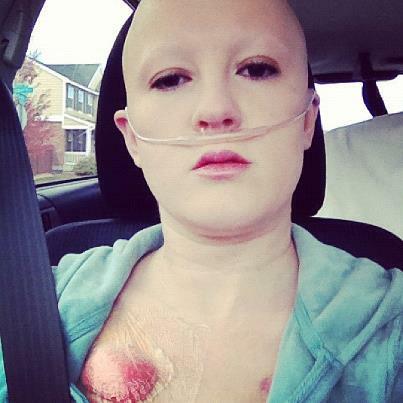 I would LOVE to make this as huge as possible to help Juliana out! 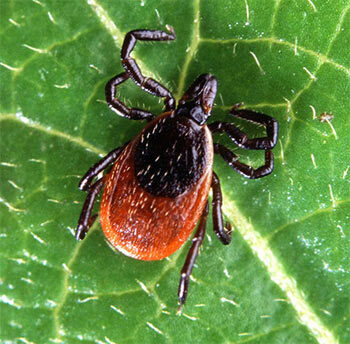 Jewels is a mom, a wife, a friend, a sis, a Lyme warrior and she has been bedridden since 2010. She has chronic Lyme, Babesia, Bartonella, an Immune deficiency (she can’t have visitors and basically lives in a bubble and on oxygen) and she is a cancer survivor. She has been there to support so many even during her darkest days and now it is time to show our support for her. I saw this soup while watching Dr. Oz one day on foods for helping inflammation. I liked all of the ingredients in the soup so I printed out the recipe and had the soup tonight. It was a very tasty and filling soup. The spices are not too overwhelming for those who think curry sounds too spicy. This does have nuts in it for those of you with food allergies you can leave out certain ingredients and use other ingredients in their place. 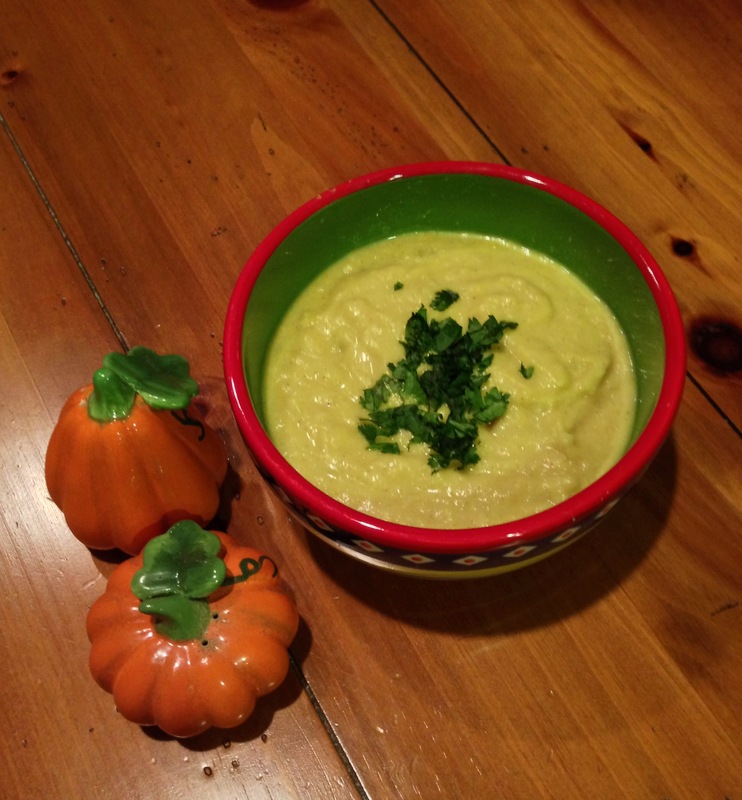 This is the perfect soup for these cold nights and a bonus anti-inflammatory. This recipe from Dr. Andrew Weil encapsulates the philosophy of his cookbook True Food. 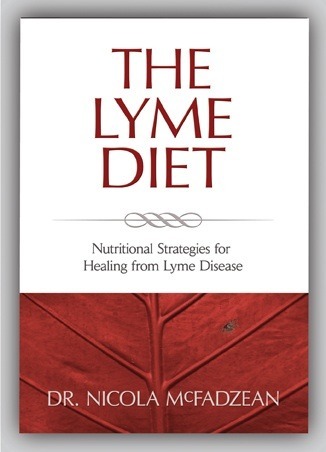 It’s made with real ingredients that conform to a healthy nutritional philosophy consistent with the best scientific evidence regarding foods that heal. Add a side of cod and basmati rice for a perfect anti-inflammatory meal. Put the cashews in a blender and blend until finely ground. Add ¾ cup water and blend for 2 minutes. Pour the cashew mixture through a fine-mesh strainer into a bowl, pressing on the solids with the back of a spoon. Discard the solids. In a large pot, heat the olive oil over low heat. Add the onion and sauté until golden. Add the cauliflower, coconut milk, strained cashew milk, curry powder, turmeric, cumin, sugar, cinnamon, and salt as needed. Add enough water to cover. Bring to a low boil, reduce the heat, and simmer until the cauliflower is tender, about 10 minutes. Blend the soup with an immersion blender until the desired consistency is reached. If using a standing blender, allow the mixture to cool for 20 minutes. Pour the soup into the blender. Hold the lid down firmly with a clean, folded towel over it. Start on low speed and blend until the soup is smooth. Return to the pot and reheat if serving hot. Ladle into bowls and garnish with the caramelized onions and cilantro before serving. 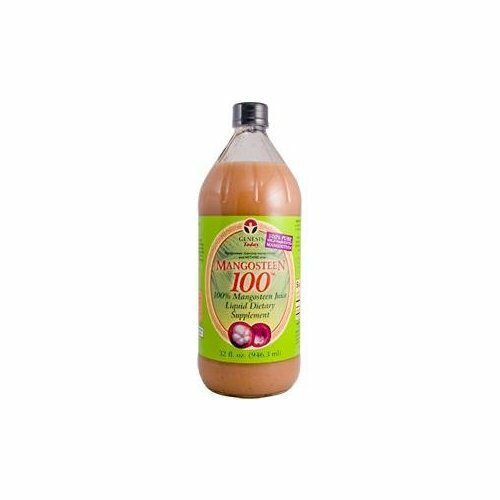 I am a Kombucha drinker and have grown to like the taste but there are also other great probiotic and healthy drinks out there in the markets. Today while shopping for my Kombucha my mom brought me home a Kefir type of drink. I am not a Kefir fan since I do not care for coconut water, milk, stevia or any other fake sugar substitutes. If you like coconut and stevia then you might like this drink. 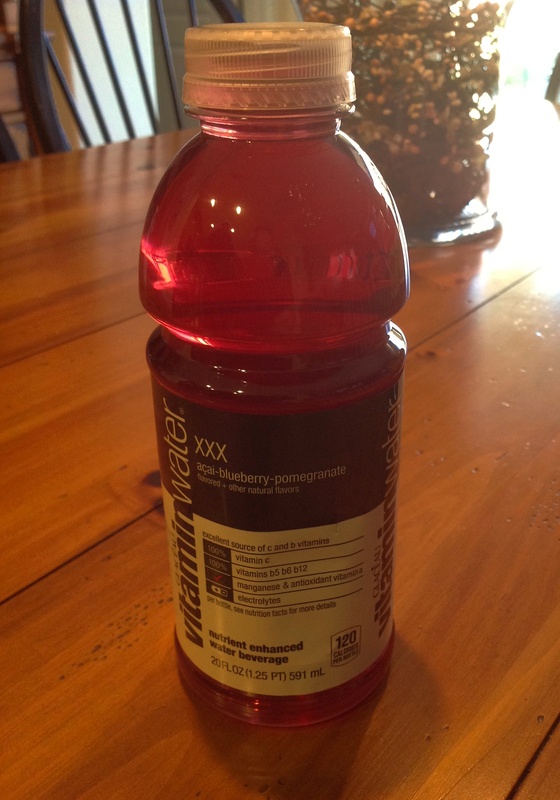 It has some great health benefits and it is not packed full of the bad stuff like other drinks. 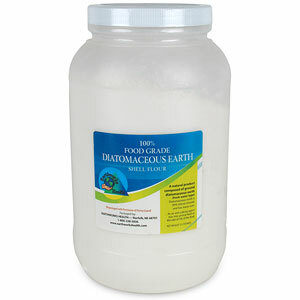 The best part is you are quenching your thirst while adding support to your digestive and immune systems. This drink is not an original kefir which is made with fermented milk. 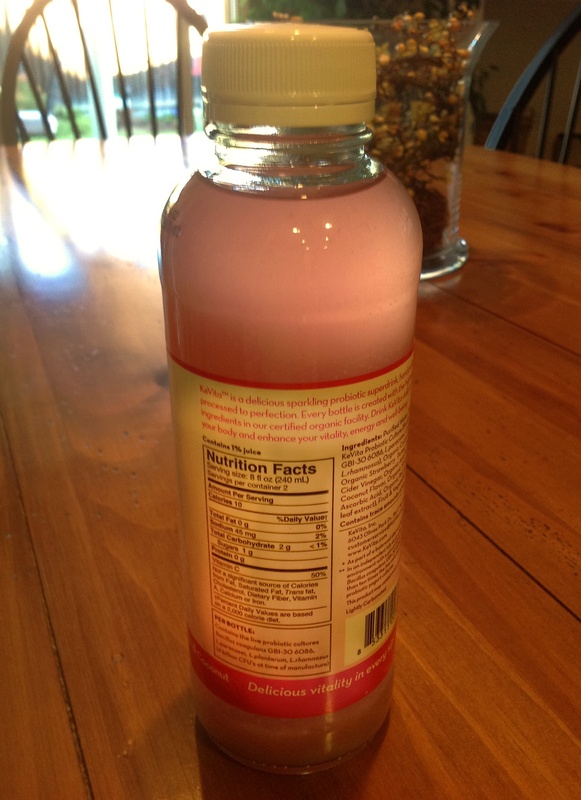 This is a coconut water kefir with added fruit flavors. I had the strawberry, acai, coconut flavor. It has the taste of the coconut water, light fruit flavor with carbonation. I think of Kombucha and Kefir as soda for Lymies. 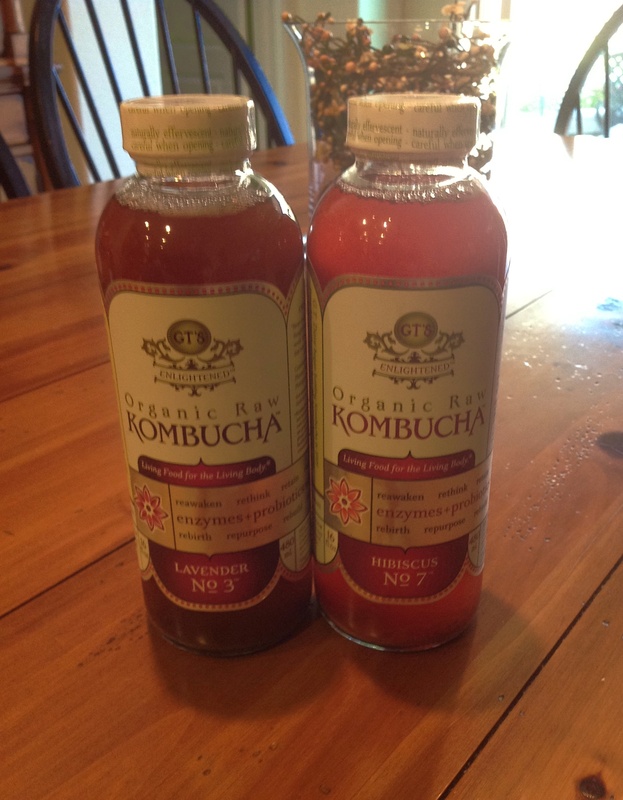 The drink along with Kombucha can be found at Nugget Markets and Whole Foods. The brand I discussed is made by KeVita. “Strawberry Acai Coconut tastes like drinking a kiss! This sparkling delicious refreshment is a combination of coconut water, strawberries, acai fruit and certified organic KeVita™ culture. Lightly sweetened with organic stevia, Strawberry Acai Coconut enhances digestive flora with live probiotic cultures. All of the Coconut KeVita flavors are vegan and made with organic ingredients. Dairy, gluten, caffeine and soy free. Shake gently, drink with healthy pleasure and keep refrigerated”. 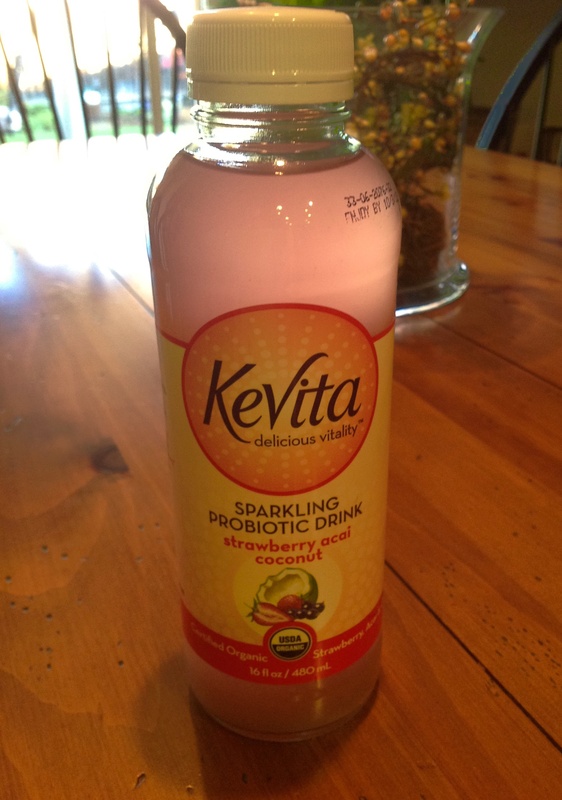 “KeVita’s probiotic culture may promote digestive health, maintain the immune system, and deliver more active cultures than yogurt”.